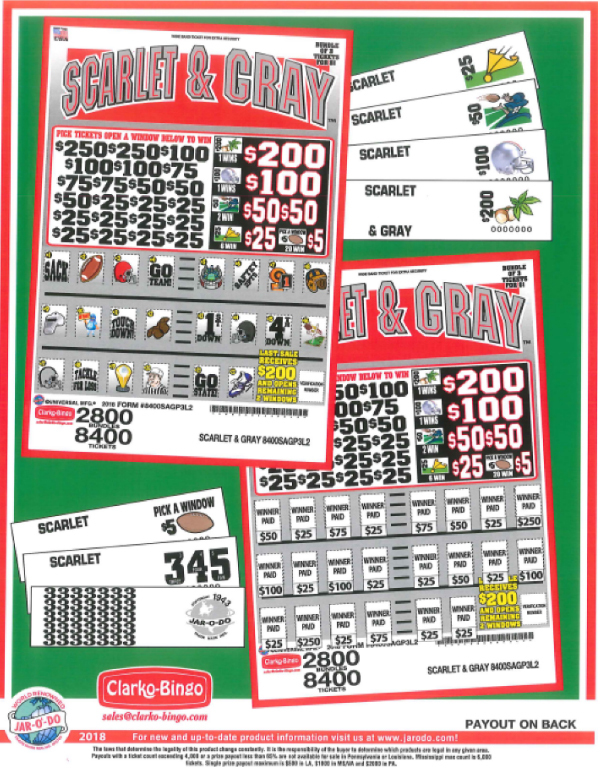 We have been in the fund raising business since 1950 and established Clarko Bingo Company in 1964, are distributors of Bingo Supplies and Fundraising games for Fraternal, Veteran, and Charitable Organizations. 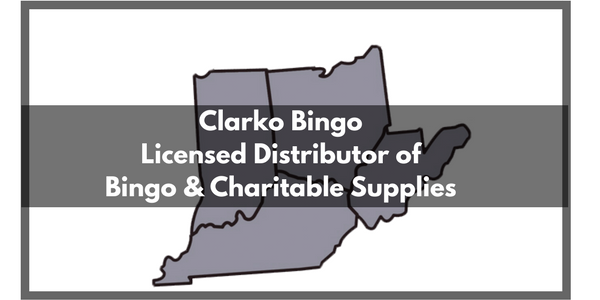 Clarko Bingo a Licensed Distributor of Bingo & Charitable Supplies currently is selling product in Ohio, Indiana, Kentucky and W. Virginia, abiding by each state's gaming regulations. 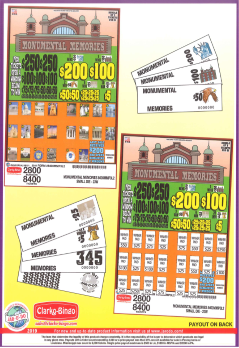 At Clarko Bingo, we offer the largest variety of bingo products in the market today. 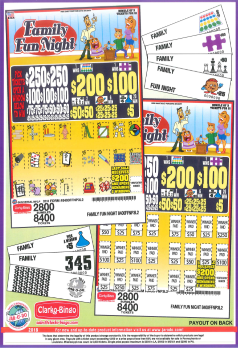 We feature all manufacturers of bingo tickets, bingo paper, and hi-tech equipment available. 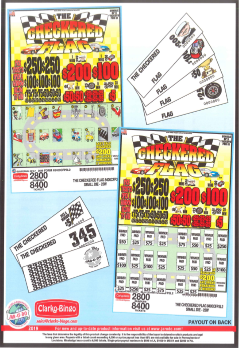 We design custom exclusive tickets and create unique merchandise, cash, and prize deals for every season. Organizations often call on us to customize that "One of a Kind" merchandise package that enables them to grab the competitive edge. We have full and part time staff at your disposal.